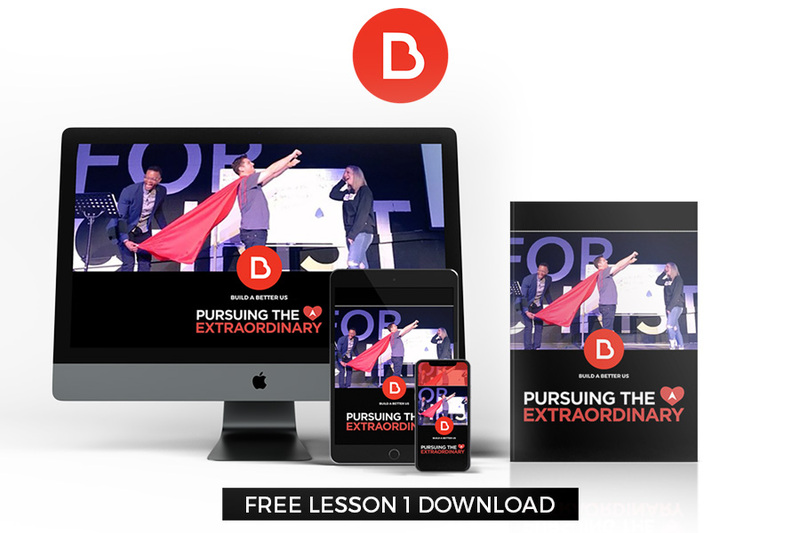 Thank you for downloading your free session of our Pursuing The Extraordinary event. Check your email for the download link or use the link below. We hope it challenges you to pursue and experience something new and extraordinary in your relationships.